Equinix has announced it is offering direct and private access to SAP cloud portfolio in Sydney’s International Business Exchange (IBX) data centre and other regions. Equinix enterprise customers will have access to dedicated private connections to SAP HANA Enterprise Cloud and SAP Cloud Platform via Equinix Cloud Exchange. The offering is also available in Amsterdam, Frankfurt, Los Angeles, New York, Silicon Valley, Toronto and Washington, D.C. IBX data centres. Equinix said that enterprise customers will benefit from high-performance and secure access to SAP cloud services as part of a hybrid or multi-cloud strategy. “Equinix is thrilled to add SAP to over 30 clouds available on our ECX [Equinix cloud exchange] service in Australia. 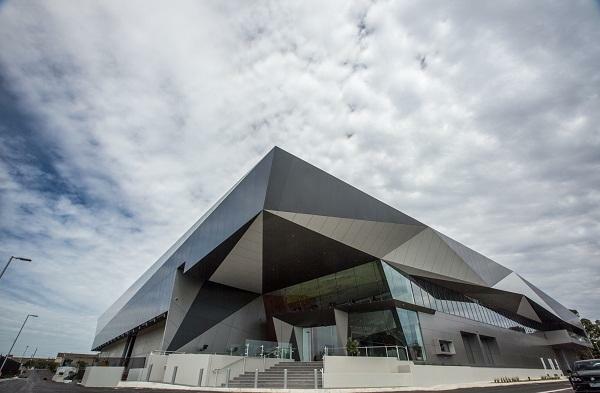 Australian enterprises continue to be advanced adopters of hybrid cloud solutions and this new choice provides another piece of the solution,” Equinix Australia managing director, Jeremy Deutsch, said. With SAP Cloud Peering customers will have direct access inside the Equinix Cloud Exchange. Equinix Cloud Exchange is an advanced interconnection solution that provides virtualised, private direct connections that bypass the internet to provide better security and performance with a range of bandwidth options. Access will be initially available for SAP HANA Enterprise Cloud and SAP Cloud Platform, which serve as SAP's IaaS (infrastructure-as-a-service) and PaaS (platform-as-a-service) solutions respectively. SAP and Equinix plan to make available SAP SuccessFactors, SAP Hybris, SAP Ariba solutions and others in the near future. “SAP joined the Equinix Cloud Exchange platform to address customer requirements for enterprise hybrid architecture in an environment that lends itself to the very highest levels of performance and reliability,” SAP senior vice president and head of Cloud Delivery Services, Christoph Boehm, said. Equinix’s Australian data centres services more than 725 companies including over 155 network service providers (NSPs) and more than 275 cloud service providers (CSPs). The data centre provider has a total of 29 IBX data centres in Asia-Pacific and its total global footprint covers 179 IBX data centres across 44 markets. The company recently announced plans to invest $54.6 million (US$42 million) into expanding its SY4 International Business Exchange (IBX) data centre in Sydney. The $54.6 million will translate into 1500 additional cabinets, bringing the total capacity to 3000, with a total usable floor space of more than 12,500 square metres. The expansion is expected to be completed by the end of 2017. This is phase two of the SY4 expansion launched in August 2016. Last year, Equinix opened phase two of its Melbourne IBX data centre, ME1 adding 750 new cabinets.